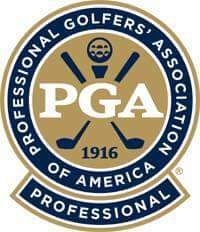 Lessons include group and individual lessons offered by PGA Professional Tom Parteleno, owner/operator. Rates: All Lessons include balls. Tom is originally from Struthers, Ohio and attended Edison State College in Fort Myers, Florida on a golf scholarship. Tom has been a Class A PGA Member since 2004 and was Head Golf Professional at Bonita Springs Golf Club in southwest Florida for most of a decade. Tom is sure to help you fine tune your specific swing, stop in and see for yourself. Parto’s offers specials,coupons for discounts. Contact PGA Professional Tom Parteleno today to taylor a specific lesson plan to improve your game in a fun and simple approach.